Product categories of Elevator Opend Guide Rail Machine, we are specialized manufacturers from China, Elevator Opend Guide Rail Machine, Guide Rail Machine suppliers/factory, wholesale high-quality products of Opend Guide Rail Machine R & D and manufacturing, we have the perfect after-sales service and technical support. Look forward to your cooperation! Elevator Guide Rail Machine The production line has the characteristics of high precision, production speed of more than 4 times of the traditional production line, and can produce different shapes of air rail products according to the drawings. 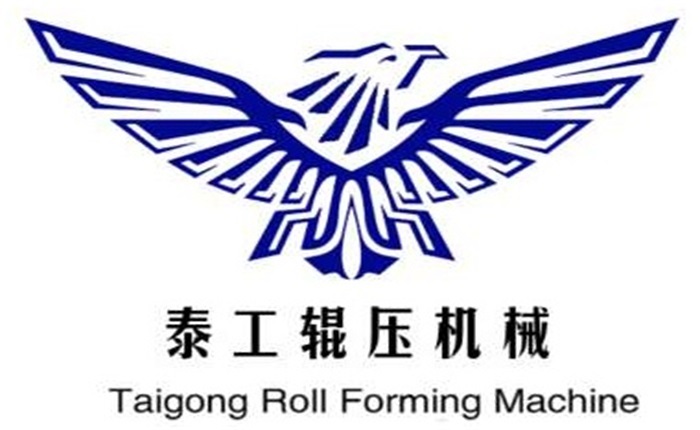 The company is striving to become the most competitive enterprise in China's welded pipe unit and cold bending unit industry with the tenet of [leading technology, reliable quality and high quality service". The products of Elevator Guide Rail Machine are mainly sold to more than 20 provinces and cities in China, and exported to Australia, Middle East, North America, Southeast Asia and Africa.